Abstract Image Collection Volume III contains 9 amazing images suited for any type of use including presentations, campaigns and websites. If you’re a marketer or worked in any company’s marketing department, you’ll know that plain text isn’t going to get it done alone. You need visuals and they need to pop to really capture the viewer’s attention. In the real world, you have merely a second to get the audience’s attention. And to keep their attention, your message needs to ignite their buying senses. Senses which consist of looking, engaging, and then acting upon. That means they see your ad, they read your ad entirely, then they act upon it. That can mean either they come inside your store or site and take an action or they leave. A successful campaign needs to get the audience to take a positive action even if it means subscribing to know more about what you’re selling. But none of that can happen until you get their attention. That’s why the power of visuals and images is so important. 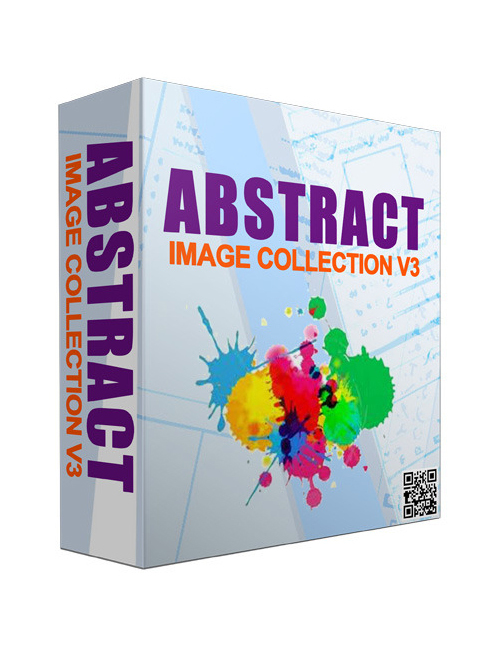 And if you’re not able to spare the money to hire a graphics team to build your campaigns or create your images, then you need to grab this awesome pack of abstract images. When you see it, you’ll know why it’s so perfect for taking your business to the highest level. Hit the download button now.